Porsche will also recognize the champion of the Porsche Esports Supercup at this year’s “Night of Champions” gala, which honors the successes of the teams and drivers in motorsport. 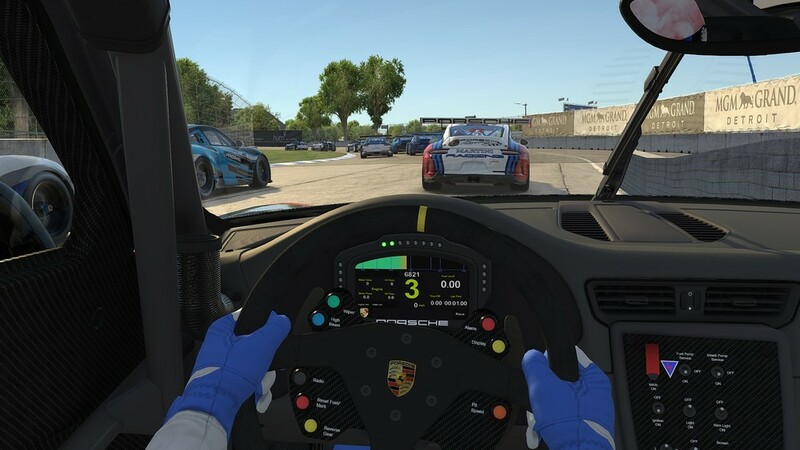 This makes Porsche the first major car manufacturer to recognize the achievements of virtual racers at the same event as their real-world racing peers. „Porsche’s heart beats for motorsport. We can share this passion with a much broader audience through esports and create a unique community of esport fans and motorsport fans,” says Kjell Gruner, Vice President Marketing at Porsche.